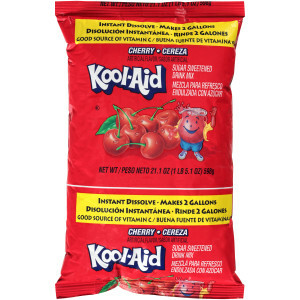 There are so many ways to love Kool-Aid, so enjoy the refreshing taste of Cherry in every glass. Mix by the bottle or pitcher; just add convenient packets' powder to water to make 2 gallons. This pouch gives you flexibility in how you want to use the product, with options ranging from traditional Kool-Aid beverages to frozen drinks to an ingredient for inventive desserts. 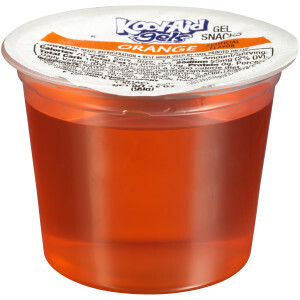 KOOL-AID orange gels are an ideal grab-and-go afternoon snack. This item contains no high fructose corn syrup and is only 70 calories per cup. 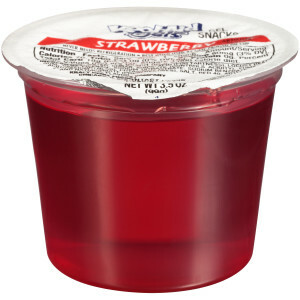 KOOL-AID strawberry gels are an ideal grab-and-go afternoon snack. 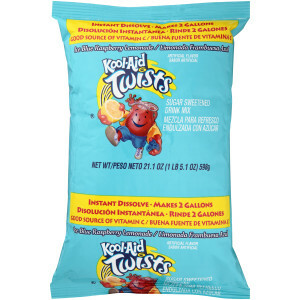 This item contains no high fructose corn syrup and is only 70 calories per cup.